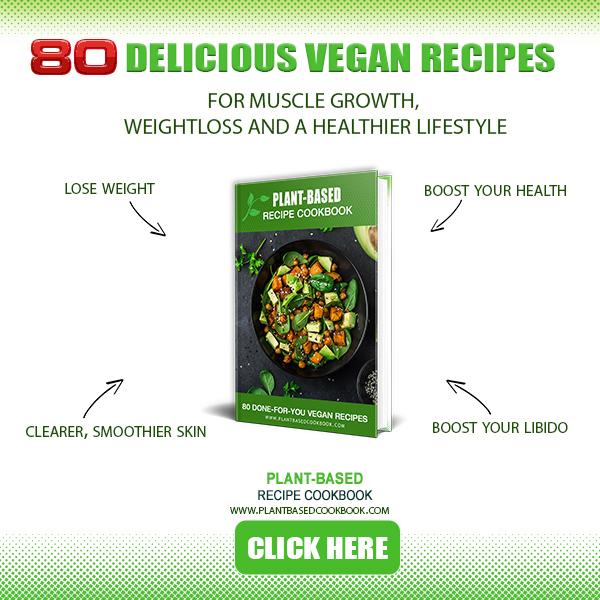 Home Vegan Recipes Cooking On A Bootstrap – NOW ON GENERAL RELEASE! Hello lovely readers! It is my great pleasure to inform you that, after a long two years of difficulty, anxiety, stress, taking Katie Hopkins to court (and winning), moving house twice, hand signing thousands of Kickstarter copies and addressing envelopes, and falling in love, my third cookbook, Cooking On A Bootstrap is now on general release and available to order. Click here to buy it on Amazon, currently retailing at £10.99. On Amazon I get a slightly higher percentage of the sale price, as they give preferable rates to authors. If that’s not your thing, read on. Click here to buy it from Waterstones, also retailing at £10.99, and as far as I know, they pay their taxes and their staff fairly, and they’re neat little places to hang out. The Waterstones link also has some of my tour events on, in Fitzrovia and Brighton so far. And Click here to buy it from me directly, and donate one to a foodbank. I’m so thrilled by how many people have supported this option; and thankyou for your generosity in getting this book to people who need it most. I’ll be posting some recipes from it over the next few days, somewhere in the melee of cooking and eating and interviewing and travelling and refreshing the charts to see whether people like it and poring over reviews to flagellate myself with, so keep your eyes peeled.